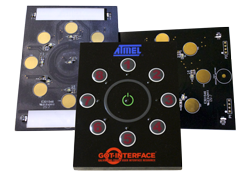 GOT Interface offers design and manufacturing of human interface devices. 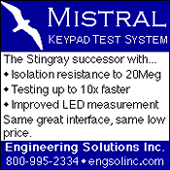 The company’s product offerings include membrane switches, graphic overlays, flexible circuits (FPC), capacitive and IR keypads, in-mold decoration (IMD), 3D forming, plastics, and value-added assembly services. GOT Interface supports customers and contract manufacturers across the globe and specializes in the production of medical device products used in the manufacture of medical diagnostic equipment, disposable medical sensors, and biosensors. GOT Interface manufactures products with its audited partners that are ISO13485, ISO9001 and TS 16749 approved. 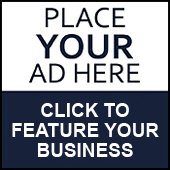 Printec USA LLC, which was established in 1994, has recently changed its company direction and name to Galvin One Touch Interface “GOT Interface”. 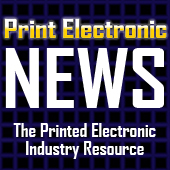 Since it was founded, Printec USA LLC, has earned a global reputation for excellence in the design and manufacture of silkscreen printed products as well as high-quality membrane switches, subpanels, and overlays and HMI products. Our founders’ mission is that as individuals and as a company, GOT Interface pursues a culture that requires mutual respect, teamwork and dedication to meet its customer objectives for quality and technological innovation. 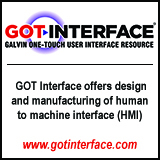 GOT Interface develops complete Human to Machine Interface (HMI) systems for applications ranging from medical to industrial and appliance to recreation. 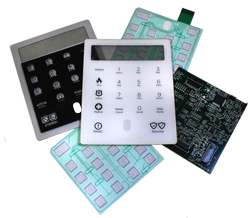 Our capabilities include the latest in In-Mold-Decoration (IMD) and Cap Sense technology, as well as standard membrane switches and Electronic User Interfaces. 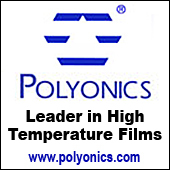 We use industry-leading technologies to meet our customers’ requirements for creativity, quality, and efficiency. GOT Interface application engineers work closely with our customers to develop specifications, which include graphic design, panel layout, mechanical design, cabling and integration. We provide detailed drawings, schematics, tested prototypes, logistical support, and manufactured systems that give our customers fully-integrated HMI solutions. 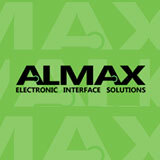 We provide innovative solutions that meet our customers’ needs and expectations. GOT Interface is located on both the East and West Coast of the United States. 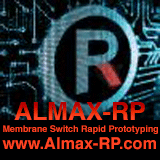 The East Coast, Waltham, Ma, Global Headquarters includes; Administrative offices, Sales, R&D, design, prototype, and New Product Introduction (NPI). The West Coast warehouse serves as a JIT distribution point, customer service office and Global Supply Chain management office.